Kingsman: The Golden Circle DVD and Blu-ray release date was set for December 12, 2017 and available on Digital HD from Amazon Video and iTunes on December 5, 2017. 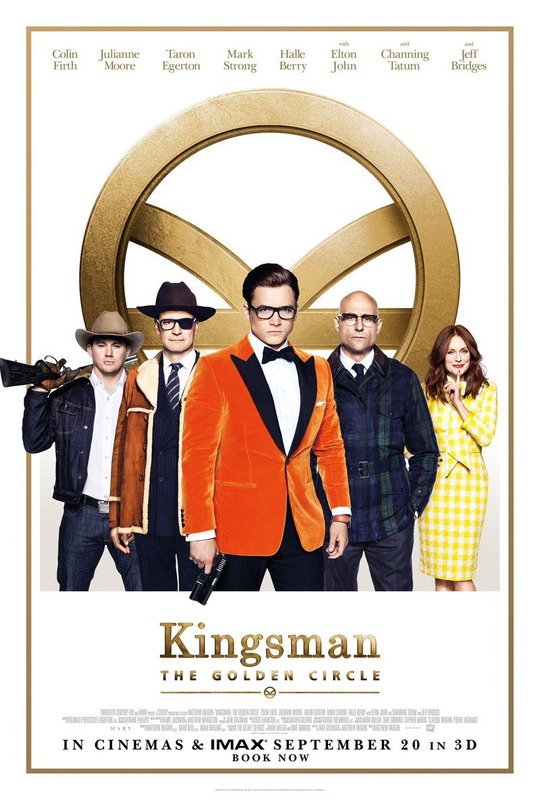 As the sequel to "Kingsman: The Secret Service," the top secret agency is now tasked with a scenario in which their headquarters have been destroyed, and the world is being held, hostage. In their attempts to fight back and save the day, they are led to a US agency known as Statesman. This epic adventure is a challenge of both strength and wit as the organizations join forces to conquer their common enemy.